On the gig with Biff Gore from season 6 of NBC's The Voice. 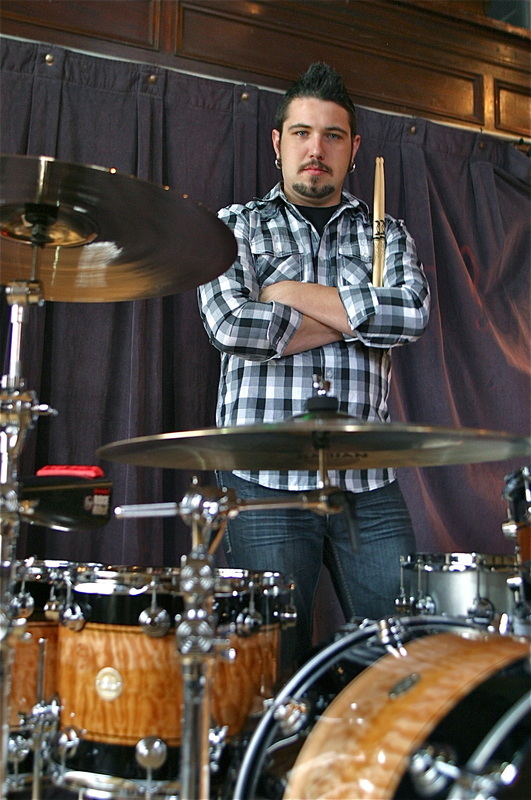 Welcome to the website for professional freelance drummer Bo Swanger! Hire Bo for your next studio session, tour, or even a one off gig! Bo's new instructional book "Rhythm Development" is available now in the store! Click HERE!!! !